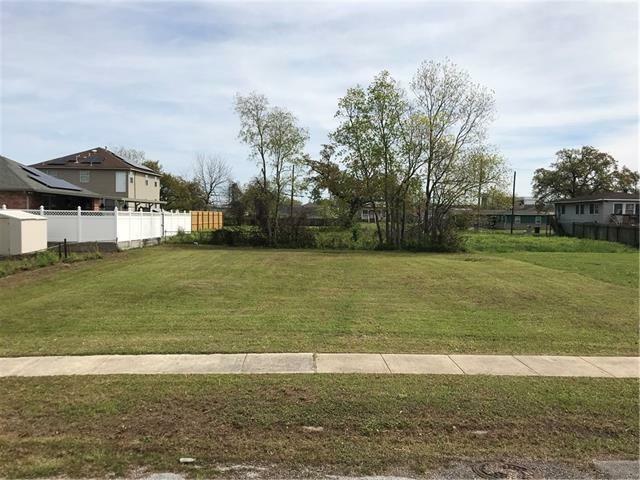 Vacant Land in great location. Build your dream home or build and sell. Lots of new construction in the area. Listing provided courtesy of Liz D Hernandez of Nola Living Realty.